Scion drivers in Pleasanton and surrounding areas rely on their Scion vehicles to take them to work, home, or anywhere else they need to be. The Scion vehicle is a finely tuned machine that needs proper and regular maintenance of its parts so that the systems can function properly. 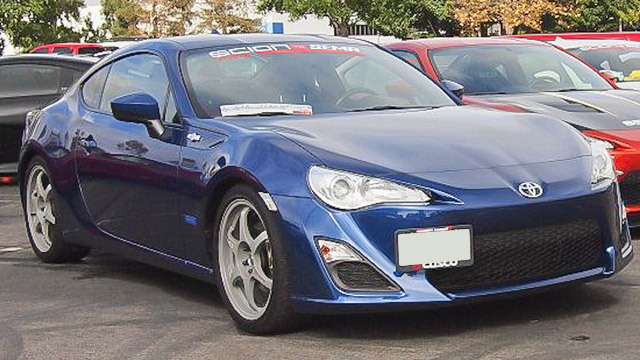 At Domestic Autopro, our Scion repair technicians are experts in providing top-notch Scion service and Scion repair. They all have an ASE certification and use the latest automotive technology when working on vehicles. We only use top-shelf parts and diagnostic tools in all of our Scion repairs. Moreover, we specialize in providing top-notch Scion maintenance services, which makes us the perfect Scion dealership alternative in Pleasanton. Give us a call or visit your professional and convenient location in Pleasanton and let our Scion service and repair keep you on the road for as long as possible.